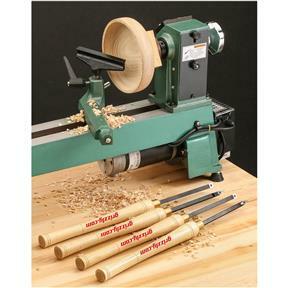 Very satisfied with the lathe tools but still haven't received replacement cutters. If don't receive carbides soon tools will be useless. Quality is very good and crises hold a good edge. 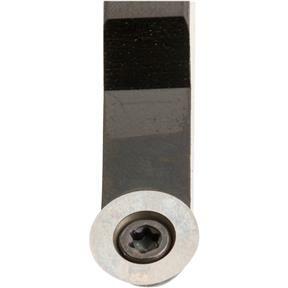 Great tools for the price however the carbide is a little more brittle that my other tools. I broke the square radius already by trying to tighten the cutter down to the stock and it snapped. 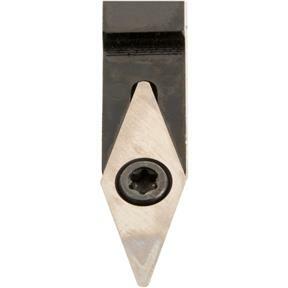 I had a replacement cutter from easy wood tools and it is works better, not as brittle. Handles are porportionate to the stock. It's been a dozen years since I've turned. 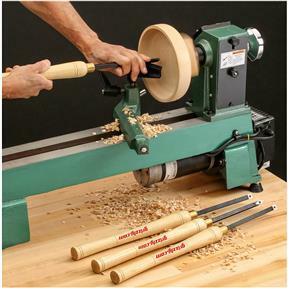 When I sold my shop I also sold my collection of Sorby tools and when I purchased my new lathe from Grizzly I decided to give the carbide tools a try. 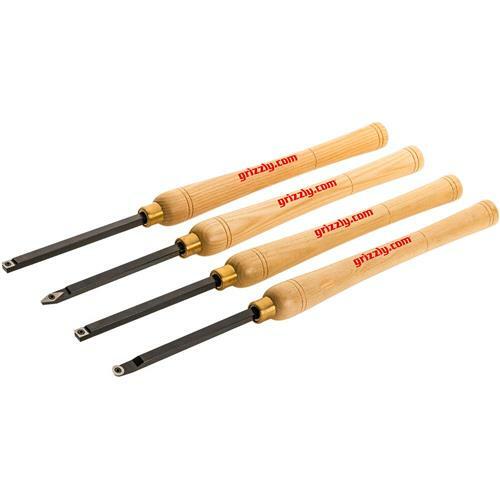 What a great product...I'll probably never go back to HSS chisels again. Excellent chisel set ... Except .. The tool to remove and replace the carbide tips does not fit the screw. I am going to call customer service about this. Otherwise this would be 5 stars. I called Grizzly, but unfortunately they can't just send me a new tool. I would have to return and replace the entire set. However, I have given it as a gift. 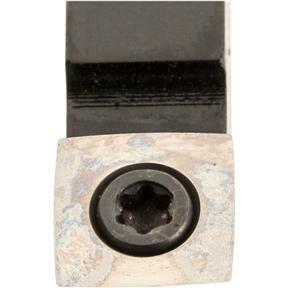 I assume that it is a standard screw and I can use a standard off the shelf driver to replace the carbides. I just got my set in a week and a half ago and I'm flying through my projects. Great quality product. Spoil yourself I say.